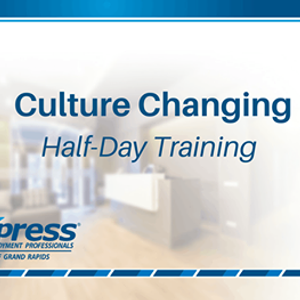 Culture Changing is a half-day class designed to help demystify the question “How do we change the culture?” Often leaders, planners, and company strategist want something different and better as a working culture and become frustrated by the magnitude of what it takes to affect change. 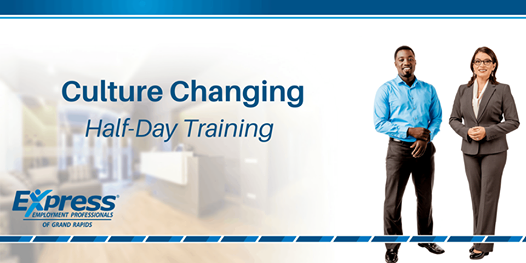 This training teaches how to break down the culture change into four manageable progressions. These progressions can be repeated over and over within different elements of your company. Each successful round of the four steps will bring you closer to the culture you desire. This workshop will introduce a four step thought process and a way to put it in writing to help steer your company’s culture toward your desired state while preserving the elements you wish to preserve. The method we will discuss can be broken down into and used for very small, incremental change or scaled up for large, sweeping movement with your company. 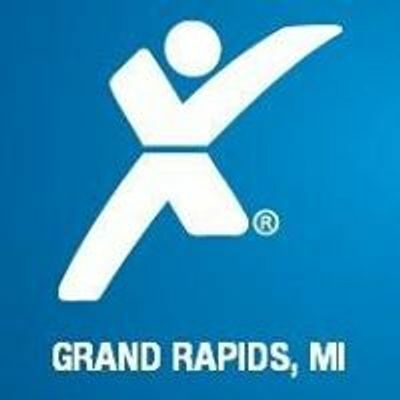 John Keuning has a passion to put his thirty years of manufacturing and leadership experience to work for companies by providing both classroom training and onsite consulting in all areas of manufacturing. He has extensive experience in Lean Manufacturing theory and implementation as well as helping new and advancing leaders understand the day to day work of being a leader. John has served in multiple industries as a Supervisor, Lean Leader, Product Launch Leader, Production Manager, Plant Manager, and Director of Manufacturing. Through each expertise, his main focus has been to help fellow leaders, direct reports, and team members to be their best while executing the daily duties of manufacturing. His goal is to help develop better leaders, engaged workers, lower cost of goods, and higher profits for companies by arming teams with tools necessary to be great agents of change.